The goal of the VRHS Library Media Center is to empower, via collaboration, students, staff, and VRHS community members to be informed decision-makers and proficient users of information technologies, and to inspire passion and desire for knowledge and lifelong reading. 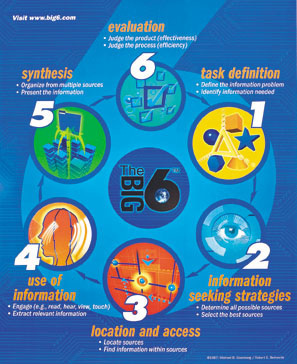 Information literacy is the ability to find information, analyze it and derive meaning from it, then synthesize it into new understanding. 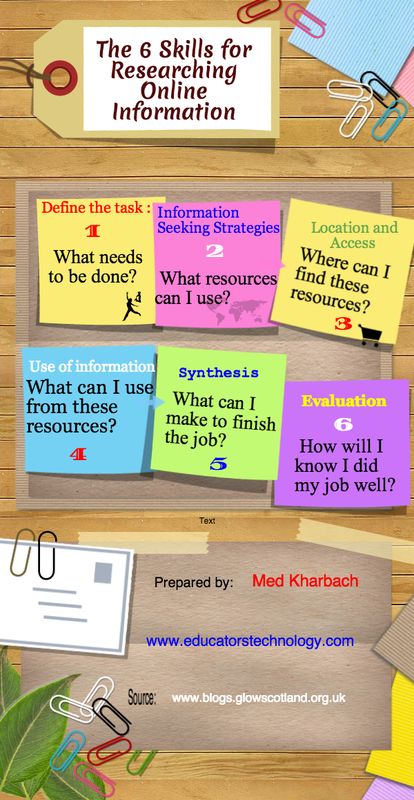 Students should be able to determine a search strategy, locate needed resources, assess and understand the information found, interpret and communicate that information, and evaluate their own conclusions (ASCD, 21st Century Skills). Students are expected to exercise the rights and responsibilities of [digital] citizenship by interacting and engaging effectively in the global world. Students are expected to apply a fundamental understanding of ethical issues when using digital technologies for communication and networking. What are Information Science Skills?